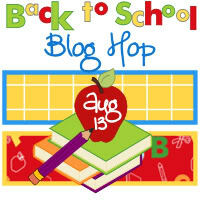 Sherrie Scraps with passion: Back to School Blog Hop! Hello Everyone and Welcome to Sherrie Scraps with Passion and the Back to School Blog Hop hosted by Jovan at Cards by Jovan. I am so excited to be participating in this hop with so many other creative bloggers. 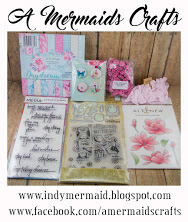 Jovan will be having a challenge on her blog and a great giveaway, so be sure to check it out. If you have arrived from Adrian's blog you are in the right spot. If you happen to stumble on my upon my blog and would like to play along, please do so by starting at Jovan's blog. With my children all out of grade school and college, back to school doesn't effect my household anymore. When they were younger we always took a day or two and shopped for new cloths, shoes, backpacks and school supplies, etc. We always had a fun time together and the kids looked forward to it!! The first day of school went like this~ the kids would go to school, Dad would go to work and I would meet up with about 8 of my girlfriends for coffee/breakfast. Then some of us would head to work and some off to the mall. Guess where I would go???? Ha ha.....that would defiantly be the MALL:) We still meet the first day of school, even though are kids are all out of school..fun, ha? My project today is a cute little treat bag idea. You could make this for a Teacher or classmates and fill it with a yummy treat like laffy taffy, gummies, etc:) I always had fun making and sending treat bags with the kids to school for their classmates each year. I used the Accent Essentials cartridge for the shape and cut 2 of them at 3 1/2 and adhered them to a small treat bag originally sized at 3 1/2 x 6 1/2 cut down to 3 1/2 x 2 3/4. I cut the apple at 2 3/4 from the Doodle Charms cartridge and the cute little face from the Peachy Keen~Princess Face. Cute little face, ha? My sentiment is from TPC Studio~I love school stamp set. I also added a little ribbon and some sweet bakers twine. Hope you like! ** I will be posting the winner, via random.org on Mon Aug 15****Please note, due to shipping I can only accept USA & Canada entries. Lovely card and that face is adorable! What a cute little treat bag, love the face on the apple. I was at Walmart the other day and it was a mad house in the school supplies....I am so happy I do not have to do this anymore! Great project as always. TFS! This bag is so cute! And what a fun way to celebrate back to school with your girlfriends! Oh how sweet!! Love that happy faced apple! Cute bag. 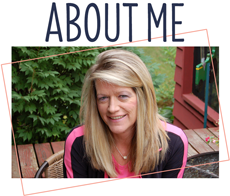 I am a new follower and so excited to find your blog. How super cute is that!! Great job, Sherrie!!! Great job Sherrie!! super colors. Love this idea! I gotta make some things for my kids teachers. TFS. what a cute little goodie holder! I'm a first grade teacher getting ready to go back to school. This hop sure put me in the mood ;) Thanks for sharing and for the chance to win!! This treat bag is ADORABLE! I love the little face and colors! Thanks so much for joining! Very cute :) I really love all your fun doodling! Hi Sherrie,great treat bag.Love the face on your apple. Hi Sherrie this is so super cute!! I love it!!! Great job! I love it! It is sooo cute! Oh, you don't have to enter me in the bloghop candy, I'm just stopping in to say hey! I love the treat bag. Sherrie, this is so cute! I love all of your projects. Already a longtime follower! Thanks for the chance to win a fun giveaway! I just wanted to say thank you for stopping by my blog!!! I love your blog as well! Your work is wonderful! Hi Sherrie, Like always you make great cards. Adorable...the apple with the little face, too cute! This is an adorable project! Love that cute apple! I'm a new follower! So adorable. I love the face on the apple :) I am already a happy follower! Very cute treat bag! Love the treat bag idea! TFS! Cute! Cute! Cute!!! This little bag is adorable Sherrie!! The little face is the cutest! Your first day of school sounds like so much fun too! Cute goodie bag! I like the stitching. These would be a great treat for my co-workers, if I can find the time to make them before school starts! I'm already a follower. Thanks for the chance to win! You never fail to amaze me! Love it!! totally adorable and of course, I am a follower! You rock! Adorable treat bag, love it!--Pat N.
Love the treat bag! Clever!!! OMG! This is too cute. I love the treat bag. Glad to stop by. Im already a follower of course. Aww ... I really like this treat bag :) Very cute. I am already a follower. I just became a follower this morning. I LOVE your project! I'm a teacher and would love to do this for my colleagues. Too bad we already started school! :( Oh well, there's always next year! be starting Kindergarten and Jaysn will be in second grade. I have been pondering about what to make for back to school. thanks for some inspiration. This is such a cute bag! I love the shape of it and the cute PK face on the apple! Thanks for playing at Whimsical Wednesdays and CTO! Cute card, love the face on the apple!!!!! I love your card! I love when people use some of the older carts because then I can scraplift the ideas!!!! As a grade one teacher, I would adore getting this card!!!! I think I might make it for my students. What a great way to make them feel special on their first day!! Thanks for the inspiration!! Love the PKS face on the apple! So stinkin' cute!! That is a fantastic way to celebrate the kids going back to school! Ha ha! Super cute project... thanks for playing with us at CTO..
Sherrie I love how you decorated both sides of the treat bag. What a great idea for halloween goody bags. Great treat bag that looks like a card! Super cute!! Love it! 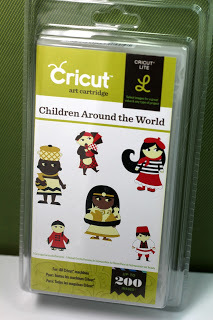 How adorable is this project! Makes me want to run to my craft space and create it myself! Thanks for the creative juices! Your card is so fun! I especially love the face. Thanks for joining us over at the Creative Cutter Room. We look forward to seeing you for our next challenge. What a great card. It was great being in the blog hop with you. Great job!!! I love this little bag! 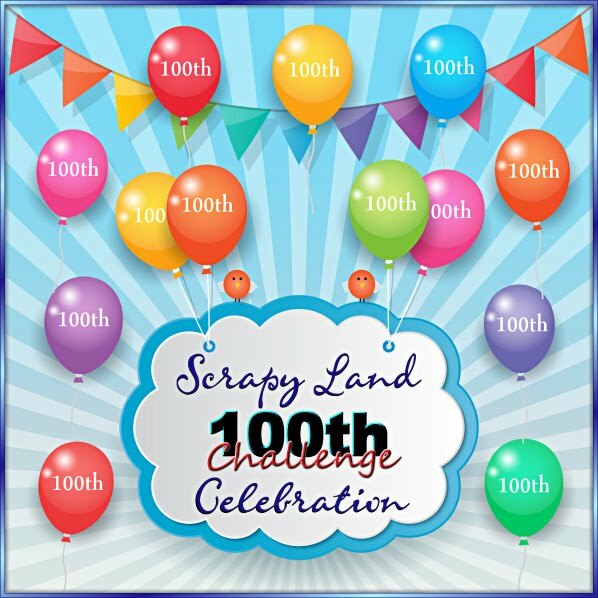 Thanks for playing with Scrapbookaholic! The face on your apple makes me smile! Your treat bag is adorable! I love the cheery face you chose for the apple. This really is such a perfect gift for a teacher or class mate. Thank you for playing along with us at Whimsical Wednesdays.